One of the most exciting and anticipated events in the family would be the first birthday of the baby. Though a party may be all about fun, preparing one is another different story but when you see a little happy face on your little one, for sure all the hardships will be worth it. A baby’s first birthday is a once in a lifetime occasion and as parents, you would want to make it a very memorable one but where to start? From the beehive cake to the bee-themed desserts, it is surely the sweetest birthday party ever. Set up an indoor camp for your little one. You can include a teepee full of toys, a mini ball pit and hang some colorful streamers all over the room. You can also decorate the table with a camp-themed tablecloth and gingham napkins to make it all perfect. Lots of pink details with some of the cutest bunny themed cookies you’ll ever see. If you want it to be sweet, young and classic yet very creative and fun, then a gentleman’s bow tie birthday is a perfect theme. The party itself should be filled with cute bow-tie details, from the invitations to the cookies and cupcakes. You can set up the party at your backyard and have it picnic-styled. Turn your backyard into a sweet dream for your little birthday celebrant. The decors for the party should be rustic yet at the same time elegant. The tables are filled with beautiful flowers and photographs surrounding the creative antler centerpieces. 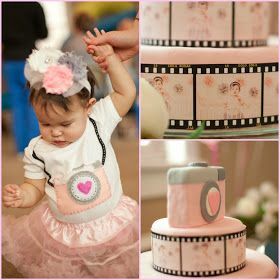 What better way to celebrate the first birthday of your little bundle of joy than to look back at the past 12 months of growing up, from customized film strip invitations to a unique portrait party favors. You can dress the birthday celebrant as the ringmaster and their brother and sister can be the circus performers. You can have a makeshift tent, hire a real clown and don’t forget the traditional circus goodies like popcorns, cotton candy, corn dogs and animal crackers. This is probably one of the most popular birthday themes out there. Of course, kids love animals of all sorts. 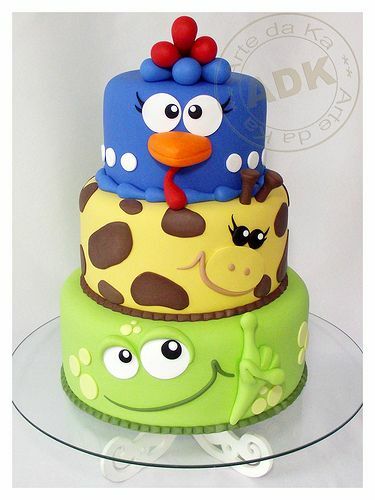 From the cookies, cakes, cupcakes to the entire decoration of the place, you can have all of the animals present everywhere. This may also include a zoo theme party, a farm theme party or an outdoor unicorn theme party. What other themed perfect for a little boy than a super cool race car party. Create a “pit crew” play area, a race car decorating area, license plate welcome saying the birthday boy is 1 and some mini trophies for decorations at the table. The birthday includes plane-inspired snacks with decorations in red and blue colors. Don’t forget to hang paper planes all over. In this artificial intelligence/robot inspired birthday theme, you can order a cake in shape of a friendly looking robot. For the decorations, go for silver or gray (metallic) colors. 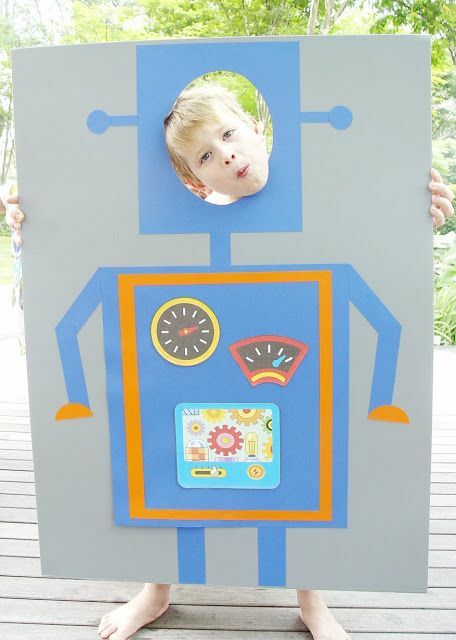 You can also make a robot photo booth to take memorable pictures. With a little creativity, coming up with the perfect birthday party of your little one will no longer be a difficult task to do.